When planning holidays with children, you might feel your stress levels rising ever so slightly. Just thinking about how you’re going to keep them entertained en route, and what there will be to do once you get there. Children aren’t the best at packing light – I’ve known a few who would have happily taken all their toys with them and not a single stitch of clothing (there’s more room for toys if you don’t bring silly things like jumpers). Especially with small children, a staycation rather than a holiday abroad can be a far more logical choice. You’re likely to save money and time (as well as avoiding all the hassle that comes with air travel) if you holiday closer to home. When sometimes not even your children seem to know what they want to do it can be hard for you to come up with activities. We know though that when you go to the Norfolk Broads on a boating holiday you’re more likely to run out of holiday than out of things to do. whether you get a great British summery weekend or more typically British rainy week, there’s plenty of things for people of all ages and with all sorts of interests. There’s plenty of gorgeous beaches around the Norfolk coastline during your boating holidays and they all have something a little bit different to offer. As a nation we seem to be big fans of the seaside. Being a small isle, even when you’re pretty far inland you’re never actually all that far from the coast. In Norfolk you’re never more than about 50 miles from the sea, so you can get to the coast in an hour. 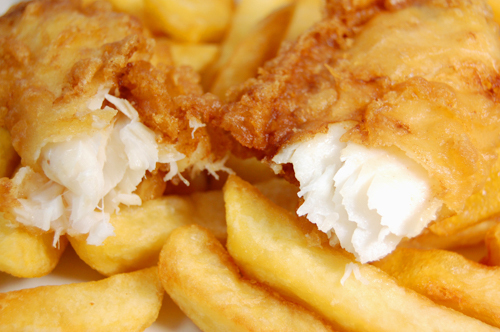 It’s also been scientifically proven that smell is more appealing when accompanied with complementary sounds, so when you visit it’s the perfect time for a fish and chips al fresco. It’ll also mean a fairly low budget meal and one with absolutely no washing up! For something a bit more exclusive to the area, head further up the coast line to and if you go at the right time of year you might get to see some seals and their pups (now is a good time for the pups, but the seals are around all year). We felt that Great Yarmouth deserved a category all of its own. There is a lot to do in this seaside town from spending a rainy afternoon in the penny arcades or the Sea Life Centre to enjoying the sunshine at mini golf or on the beach itself. If there’s something in particular you want to go to, make sure you check opening times before setting out, especially if you’re going out of your way. At the time of writing, the Sea Life centre is open from 10-3pm on weekdays, and until 4pm on the weekends. If wildlife and animals interest your offspring, Norfolk is a great county to visit. There’s a few zoos in the vicinity and you can pick which ever will be easiest to get to from your boating holiday. 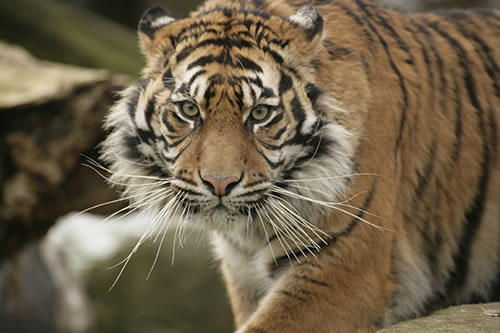 Thrigby Hall Wildlife Gardens and Banham Zoo are just two, but there are also smaller places you could visit. Zoos do tend to be a bit of a more expensive day out, so it can be a good back up plan in case you run out of other things to do or as a reward for good behaviour (“If you don’t mess around then we’ll go to the zoo on Friday!”). A great way to make a walk in the woods more exciting, nip to Dinosaur Adventure where you might see some less common Norfolk critters. It was voted Norfolk’s best large visitors attraction 2013. One things for sure though; if you come to the Norfolk Broads, whether you plan a boating holiday or choose to stay in a cottage, you need to get out and about on the waterways just to see what it’s like. The kids will love it.